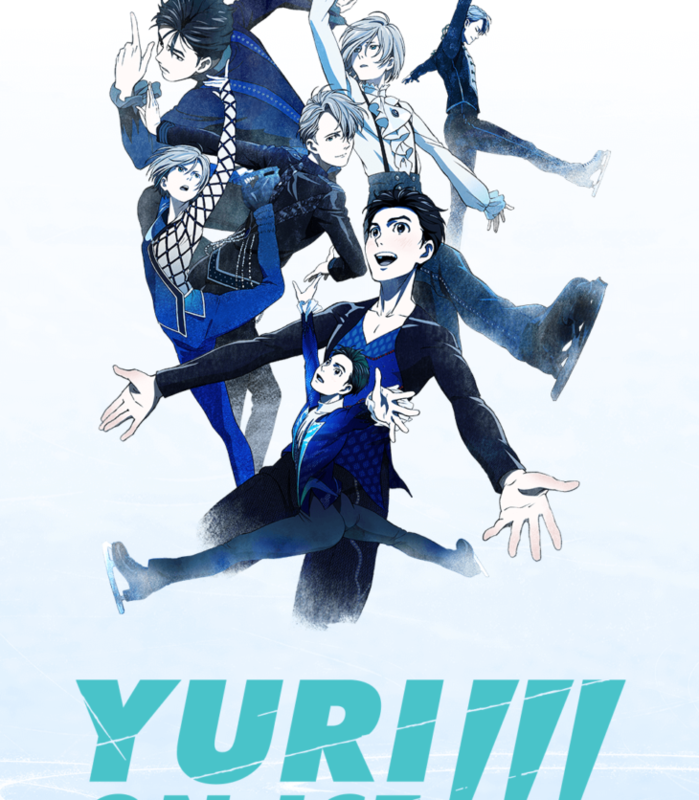 An Independent Chicagoland Anime and Manga blogging club. 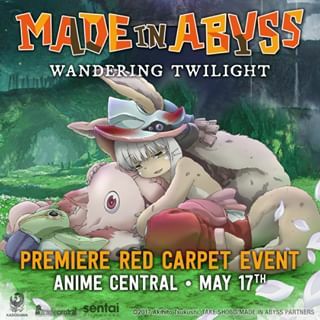 MADE IN ABYSS: Wandering Twilight will premiere at Anime Central in Rosemont, IL, on Friday, May 17 at 8:30 p.m.
Fate/Grand Order U.S.A. Tour 2019 will stop at Anime Central! 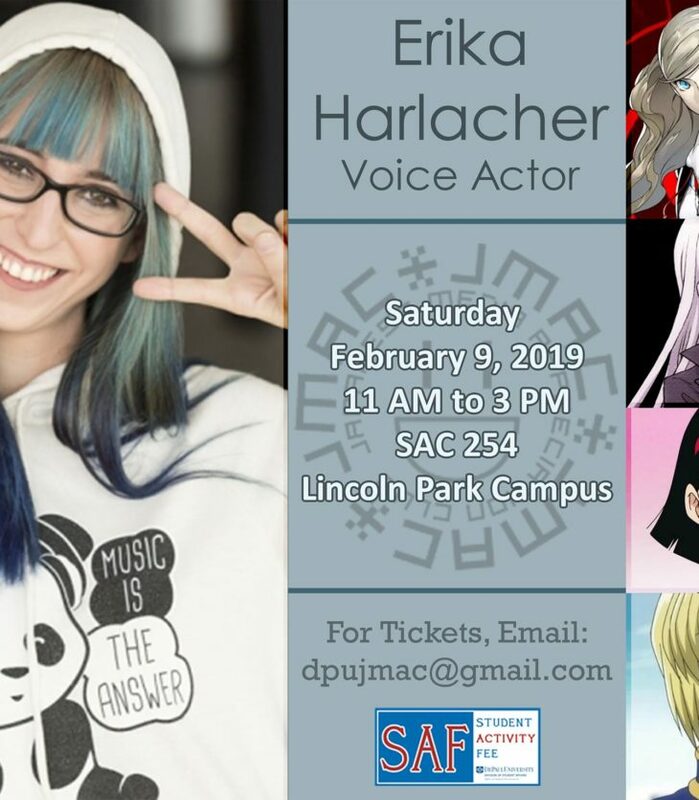 Don’t fret if you can’t make it to the LA area next month. 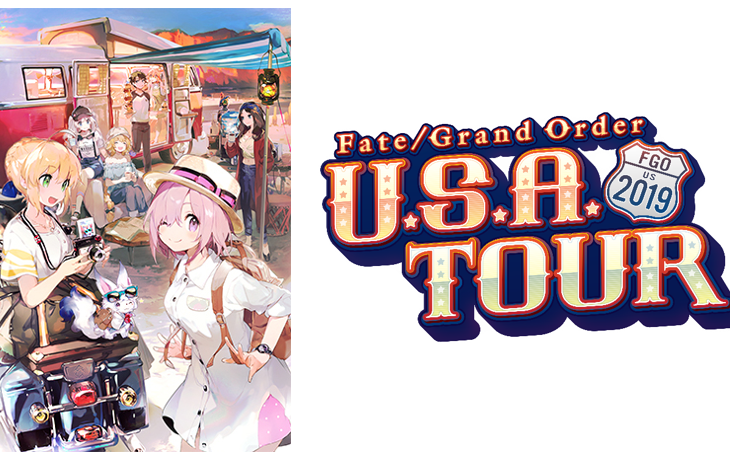 The Fate/Grand Order U.S.A. Tour 2019 will continue throughout the year, making its way to Anime Central in Rosemont, IL, Anime Expo in LA, and Anime Weekend Atlanta before closing things out at Anime NYC in November. Sign up to receive weekly website updates on events, news and articles via email delivered every Friday! Receive our monthly newsletter with local events via email!